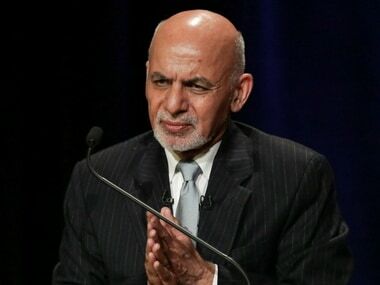 Ashraf Ghani strongly condemned the attack in a statement, saying the enemies of Afghanistan, by targeting civil servants, are trying to create terror among the people. 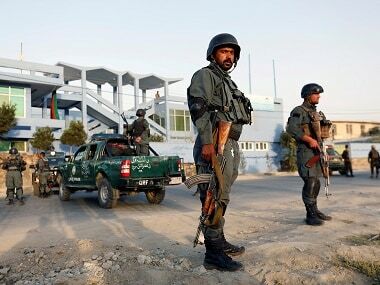 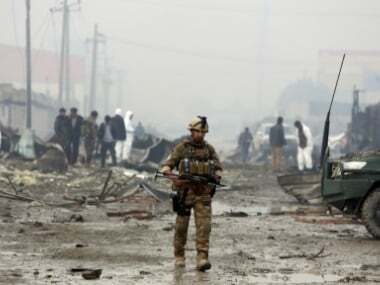 Afghan forces killed at least nine Taliban insurgents, including three suicide bombers, during the attack by the hardline Islamist group, the provincial governor said in a statement. 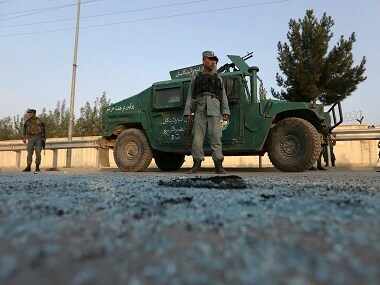 Afghan commando forces were clearing the area, he said. 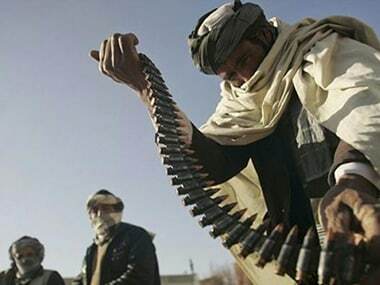 According to Tolo News, miners were still working at the accident site in Afghanistan when the gold mine collapsed around 11 am in the north-eastern Badakhshan province. 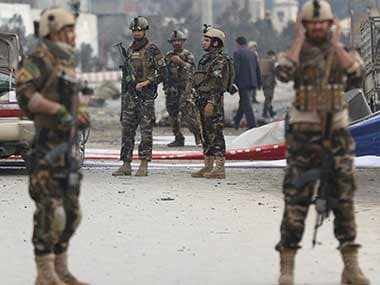 It was the deadliest assault in Kabul since a suicide bomber blew himself up in the middle of a religious gathering last month, killing at least 55 people. 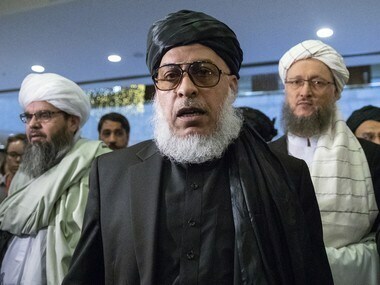 Afghanistan President Ashraf Ghani announced the appointment of Amrullah Saleh and Asadullah Khaleed, both are former intelligence chiefs who have blamed Pakistan for the Taliban's resurgence in recent years. 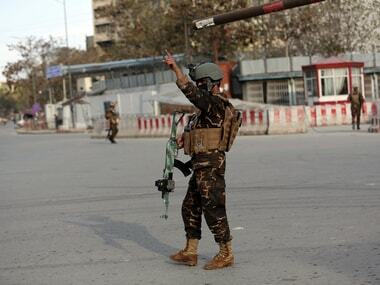 In November Afghanistan President Ashraf Ghani said nearly 30,000 soldiers and police officers have been killed since 2015 - a figure far higher than anything previously acknowledged.